You see, that’s the thing about doors. The physical object is of little consequence. It doesn’t matter that that door looks like every other door, what matters is the mystery of what lies beyond it. The mystery is what tickles the imagination. Many fantasy novels have played with the idea of doors taking characters to different worlds, in much the same way as a book can spirit your mind away to a different place. A door can lead to a new situation and opportunity. It’s a perfect complication to the dullness of every day life, and precisely the thing of stories. Doors are a fertile image for representing travel, opportunity, and the unknown. 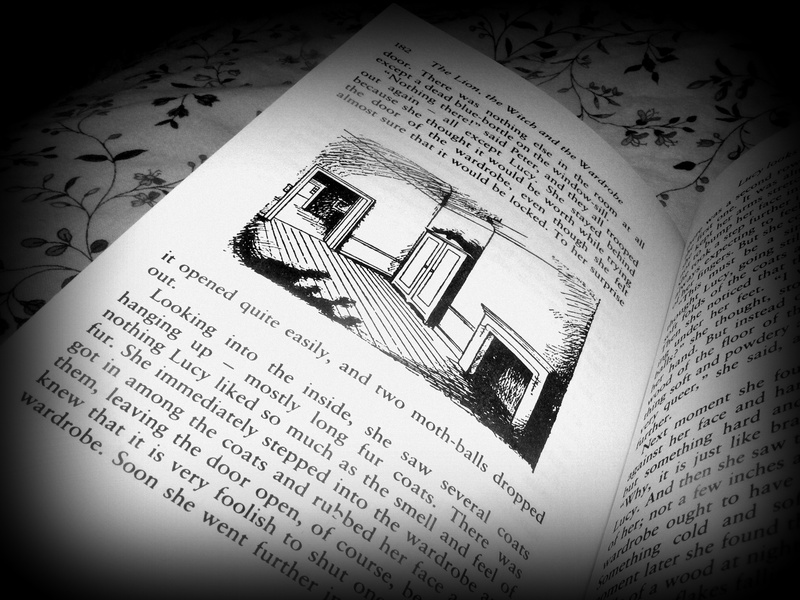 What follows are a few examples of novels in which writers have taken the concept of doors, and everything doors stand for, and incorporated it into a fantastical tale. Sometimes the doors are, well, doors. Other times the doors are holes in the ground. But what they all are is a portal to another world. The Lion, the Witch and the Wardrobe is the first book that comes to mind whenever I think of ‘portal fantasy’. The Pevensie children are evacuted from London to escape the Blitz. They find themselves in the house of Professor Digory Kirke. During an idle game of hide and seek in Kirke’s large country house they stumble upon a world with talking animals, fauns and a witch. The door to this world is found through a musty wardrobe, filled with fur coats, hiding away in an otherwise empty spare room. The wardrobe is such a humble device for opening up a fantastical world. After I read the book, and had the opportunity to watch a wonderful stage production of the story while I was in primary school, mundane doors seemed ten times more exciting in my imagination because they held the potential of containing something magical. In Narnia the Pevensie children became important. By the end of their time in Narnia they are great Kings and Queens. I found it almost jolting to see them come home again and find everything just as normal as it ever was. Narnia was just a temporary escape from the world they couldn’t save from war. Howl’s Moving Castle is one of Diana Wynne Jones’ greatest works. It’s popularity is further bolstered by the Studio Ghibli film adaptation. One of the wonderful aspects of the novel that Ghibli get across quite well is the door in Howl’s castle. Howl Pendragon owns a rather peculiar castle. His castle is connected to several places at once, all of which can be accessed by the same door. Where it opens depends on which way the dial is spun. Howl uses the flexibility of his door to keep track of his affairs across the land, and also in different lands. 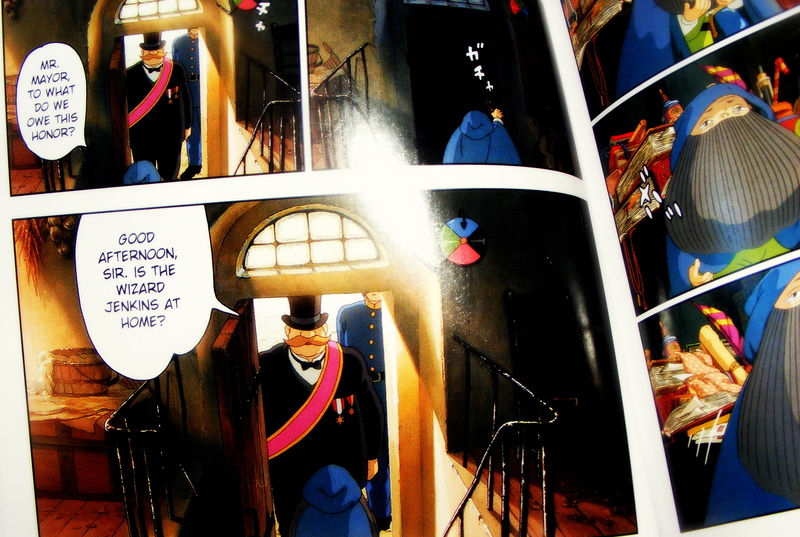 Furthermore, each place represents a different life for Howl according to the various identities he has concocted. It’s the perfect set-up for a slippery, cowardly wizard… In the book the portal aspect of the castle is even more pronounced as even the view from each of the castle’s windows differ. In A Darker Shade of Magic there are four different Londons that exist in desperate worlds: Grey, Red, White, and Black. Or as Lila (one of the main characters, an inhabitant of the least magic London, and a would-be Pirate) summarises it, ‘There’s Dull London, Kell London, Creepy London, and Dead London’. Each London has a different relationship with magic. Rather than there being a static door between the Londons, there are instead a very rare breed of magicians called Antari who use blood magic to command doors between the Londons into existence at their whim. Kell is one such Antari. He opens up doors for Lila that she had previously only dreamed of. Lila lives for adventure so when she’s given the opportunity to take a risk and go through one of Kell’s portals, gosh does she take it. 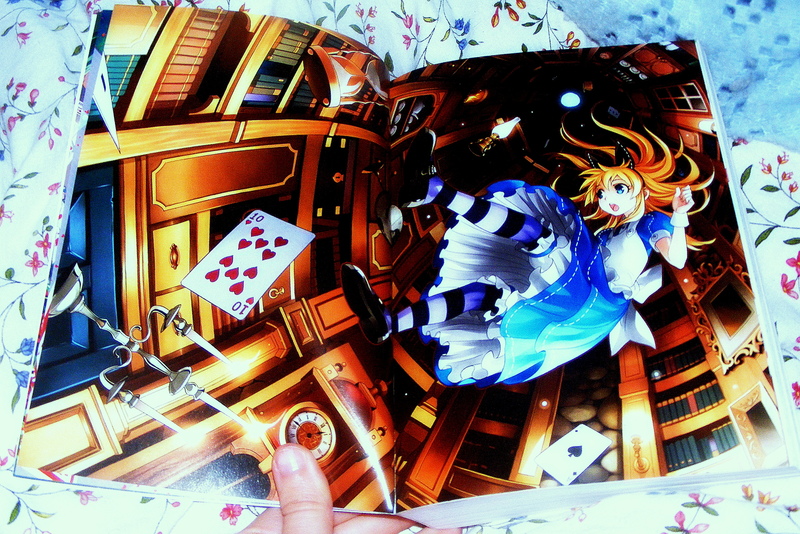 Who can forget that long, long fall Alice takes down the rabbit hole? The rabbit hole portal to Wonderland is perhaps one of the strangest portals I have ever read about. We will never know who or what managed to furnish it with stocked bookshelves and cupboards. Alice’s journey through the portal begins because of her insatiable curiosity. She follows the White Rabbit down the Rabbit-Hole purely because she finds him peculiar and her current situation boring. Alice really buys into the temptation of discovering what lies beyond the world she knows, whether it’s by taking advice from a caterpillar or drinking from suspicious bottles. Alice’s eternally inquisitive nature is her driving force, and it saves her from being too afraid to continue her journey into the unknown. In Neverwhere doors are quite important indeed. In fact, Richard Mayhew’s adventures in London Below, a magical version of London existing alongside the ‘normal’ London Above, begins when he helps a young woman who is aptly called Door. From that moment on he finds himself connected to the world of London Below, and finds his connection with London Above weakened. There are physical doors at work in Richard’s travels but I particularly love the use of a person personifying the function of a door within the narrative. Door complicates Richard’s life and gives him a new purpose. She represents an opportunity and an adventure into the unknown. Which fictional portals have engaged your imagination?